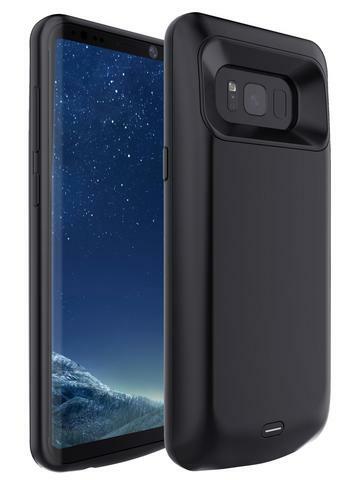 Each case comes with a Li-Polymer battery built in with 5000 mAh capacity for the S8 version and 5500 mAh for the S8 plus. This is more than enough to completely charge your battery when it's dead or effectively double its battery life when used along with a fully-charged phone. 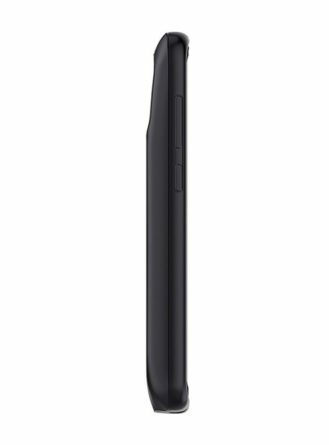 While you can choose to keep the case stowed away for times when you're caught without access to a charger, it is designed for efficient and safe use as an everyday case. 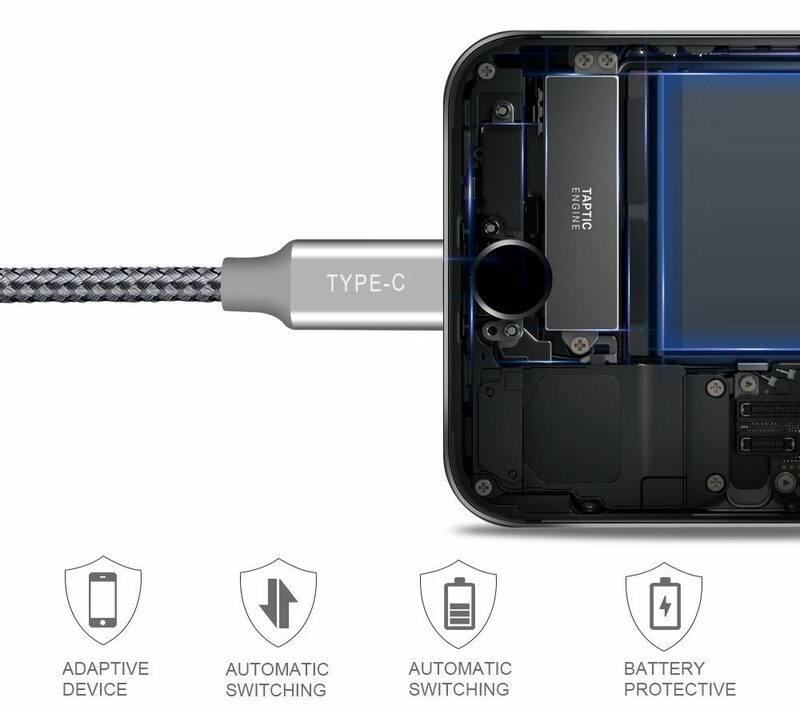 You do not have to remove the case in order to charge your phone, it is capable of passing the charge to your phone safely. 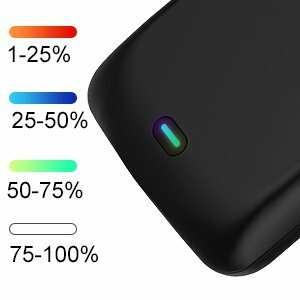 Unlike some other battery cases, it's simple to know how much charge the case's battery has. There is an indicator light on the rear of the case that you can check at any time. 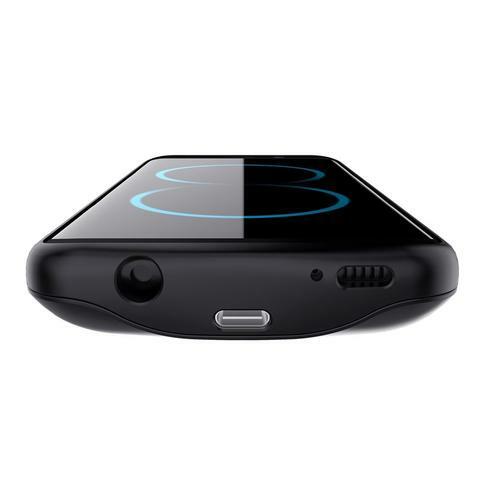 You can also decide whether you want the case to charge your phone, since sometimes you may want to preserve the case's charge while you have a charger nearby. Just press a button on the back to toggle whether the case should be charging the phone. Of course, the case works as a case, too. The phone is protected from falls thanks to the tough shell. On the front, the bezel is raised slightly to offer protection when the phone falls screen first. And at 0.7" thick, the case packs a punch while keeping your phone sleek and easy to slide into your pocket. To get the 35% off discount (lowers the price from $39.99 to $25.99), use the code APOST001 at checkout. The deal expires on August 11th at 11:59pm Pacific time. Note: Sponsors of "Featured Deal Alerts" have paid to promote their deal on Android Police. You will always be able to identify Featured Deal Alerts as such - we are committed to disclosing all sponsored content. Why have posts like this at all? Posts like these help us to fund the content you read (for free) at Android Police. This post does not contain the opinions of anyone at Android Police, and serves only to describe the product and deal as requested by our sponsor (which we vet carefully). In order for a product to be eligible for a Featured Deal Alert it must meet the following criteria. 1) The product must be sold on Amazon. 2) The product must have a minimum 4.0 star rating. 3) The price of the discounted product must be at, or below, the historical best price. If you as a reader have any concerns about sponsored content, reach out to us at [email protected] If you're a company interested in sponsoring a post or a Featured Deal Alert like this one, fill out this form.